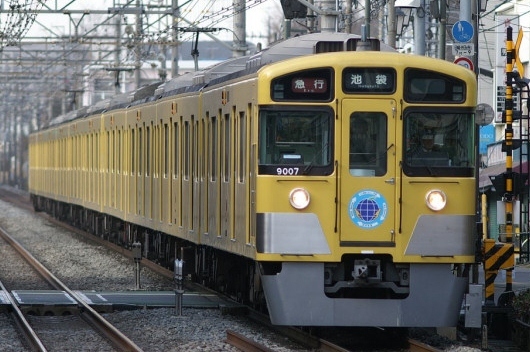 The 9000 Series is a four-door commuter type-electric multiple unit developed by Seibu based on the recycled electrical equipment of the older 101 Series. In the early 1990s, Seibu had began phasing out its older trains such as the 101 Series. Seibu raided these trains for parts once they were out of service and used the equipment from them on newly built bodies to update its fleet. The 9000 is one of the trains built using parts from the 101 Series. The design is a hark back to older designs such as the 2000 Series and is built of regular steel. However, the interior is built to match the 6000 Series that was introduced a year earlier. 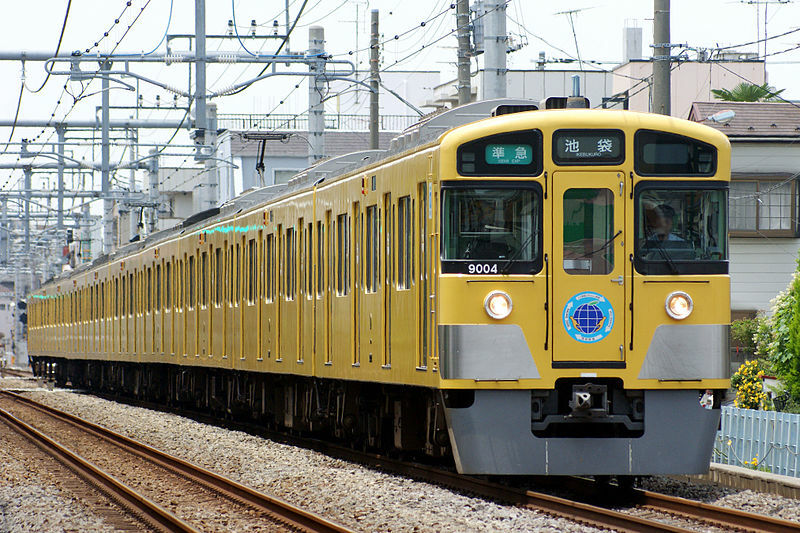 Due to the older equipment from the 101 Series, all 9000 Series originally used rheostaic drive. By 2007 though, all were given variable frequency drive to increase efficiency.